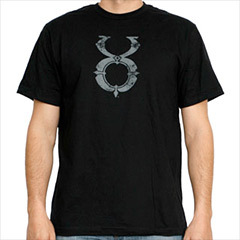 BioWare has added an Ultima Online t-shirt to its online store. It has a newer UO logo on the front and a small BioWare logo on the back. Not much to say about this one, other than it can be taken as a positive sign.